This page provides useful links to Parent resources such as Progress Book where one can track their students academic progress & growth throughout the year. A calendar is provided to keep Parents informed of school events, Parent-Teacher Conferences, school processes & procedures, school news, & similar information relevant to your student. 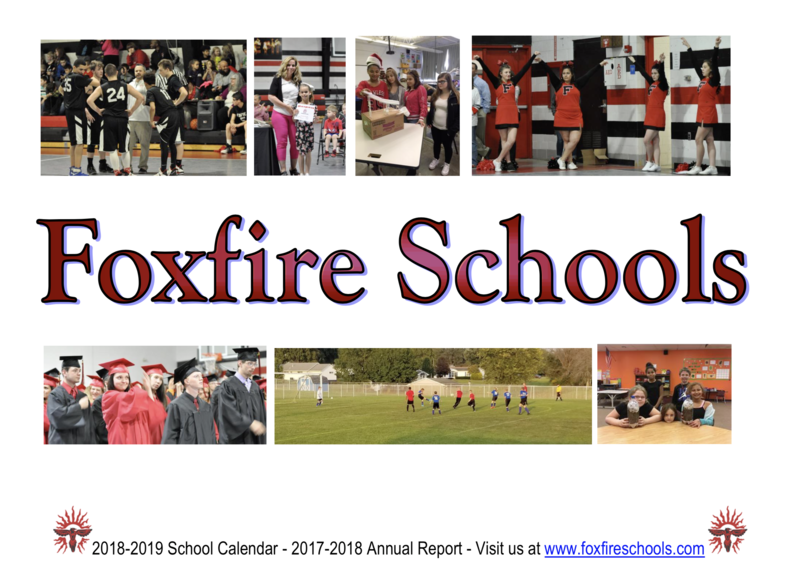 Downloadable school forms such as: Enrollment applications for each school, Emergency Medical forms, and any forms which are needed by Foxfire Schools in order to process a student's application to our school. We look forward to expanding our website informational offerings & making it as user-friendly & functional as possible for everyone involved. 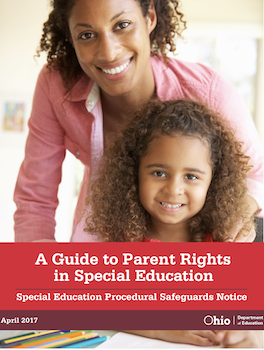 Click To Download Parent Guide.